Having come to Christ as a university student, Jeff’s passion is to strengthen and plant local churches in university communities. To that end, Jeff is a teaching pastor for Veritas Church in Iowa City (near the U of Iowa). 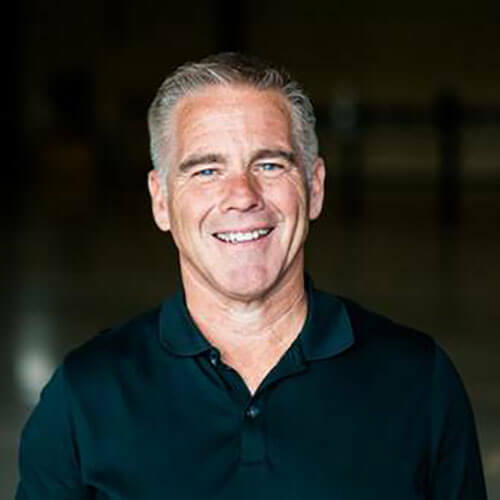 In order to develop future leaders for church-planting in university communities, Jeff designed and directs the Salt Network School of Theology (in partnership with MBTS), as part of The Salt Network. He and his wife, Teresa, have four grown children and a growing herd of grandkids.